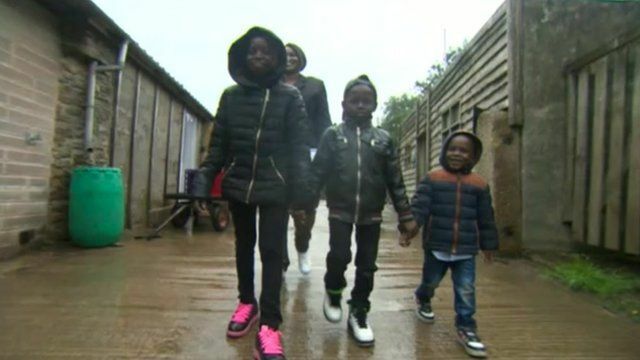 A family who fled Sudan have been taking part in a countryside initiative to help them settle in the UK. Sonia, and her children, who now live in Bradford, got to experience life on a Yorkshire farm thanks to a partnership between The Country Trust and the Home Office. It is part of a scheme to help children who have been traumatised by past events in their lives.